If Revenge Week has achieved anything, it's confirmed beyond any doubt just how prevalent the theme of revenge is in Korean cinema. But exactly how many are there? 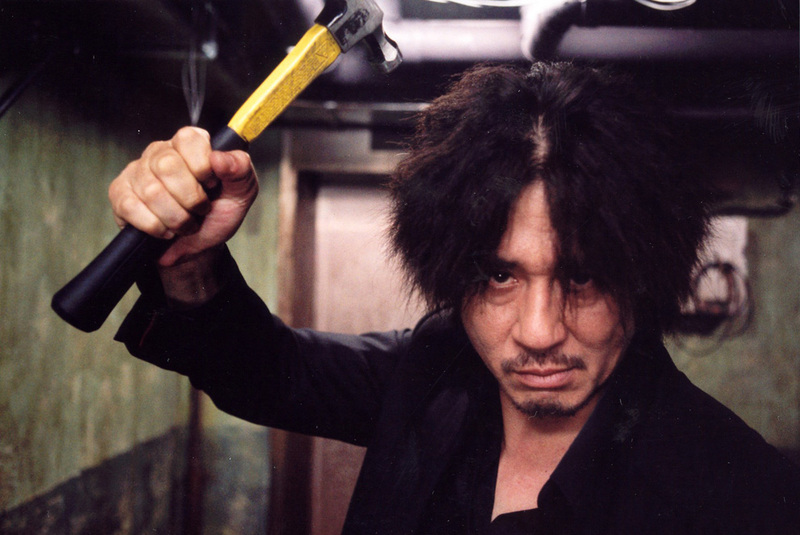 That's a hard question to answer but here's our shot at a list covering every Korean revenge film we could think of. This list is far from exhaustive and we encourage suggestions to improve it! Let us know what you think is missing in the comments below, on facebook or on twitter. We also hope to create a user list of the best Korean revenge films this week so please use this a resource and tell us five of your favorites. My 5 Favorites ever are ..